Some might view it as a simple goal, but for Zappos employees it’s much, much more than that. 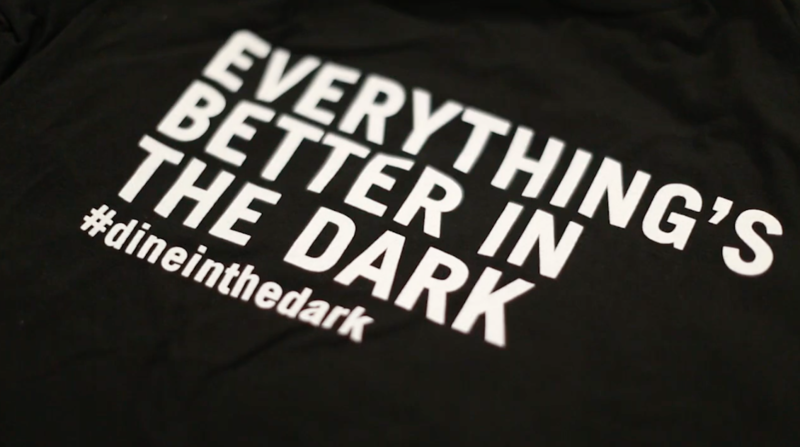 It’s not just a mindset; it’s a core value. Zappos offers its employees several options to amplify this fifth ethos through a multitude of workshops, coachings and even a full-fledged library. 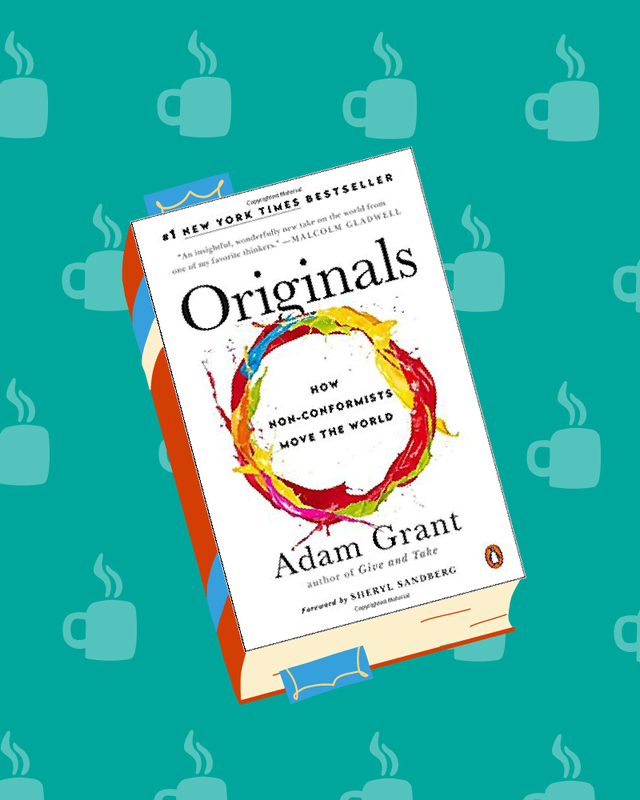 The books lining the shelves encompass an underlying theme of Zappos' core values and are free for employees to borrow, and even keep, at no cost. With an ever-growing list of books added each month, there's always something new for employees, vendors and tour guests to learn and discover. Here are what I believe to be the five best titles in the collection! 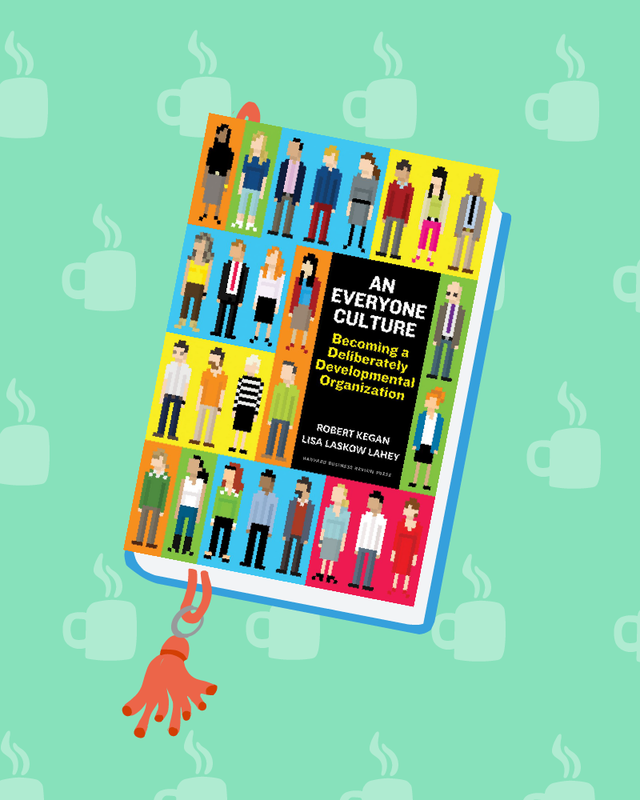 “An Everyone Culture” studies the psychology and sociology on how the corporate environment can change. The authors provide a glimpse of three companies that follow a DDO (Deliberately Developmental Organization). The premise of the book is to investigate the result of businesses that decide to focus on expanding the skill sets of all of its employees, rather than just the top performers. Hitting close to home, not only does Zappos focus its energy on its customer base and fantastic service, but also on its company culture. 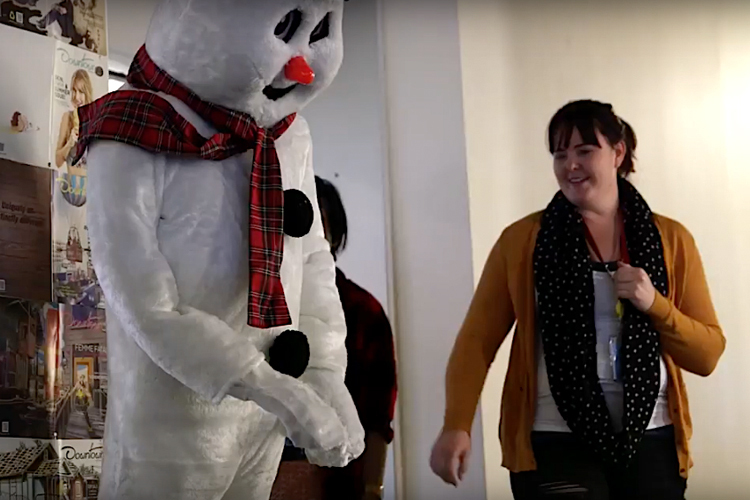 Teambuilding events, themed parties and company-wide cultural activities are all examples of how Zappos encompasses the culture and honors all employees for their work. This New York Times Bestseller digs deep into finding what it takes to make a powerful difference within a company. 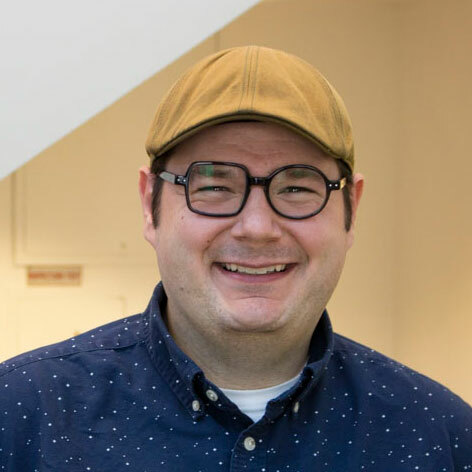 Grant was inspired to write the book when he started to think about his past employers and how he felt challenged every time he chose to speak his mind and be himself. He focuses on how we can utilize free thinking rather than focusing on structure and facts. Zappos encourages its employees to be themselves. Free reign is given to employees to decorate their desk, dress how they would like (within reason) and be themselves. This allows employees to be more comfortable, which in turn causes them to be more confident. They might even feel empowered to move the world! Executives from The Second City — the world’s premier comedy theater and improvisational school — reveal techniques to help companies or organizations of any size to develop innovators, encourage adaptable leaders and build businesses. 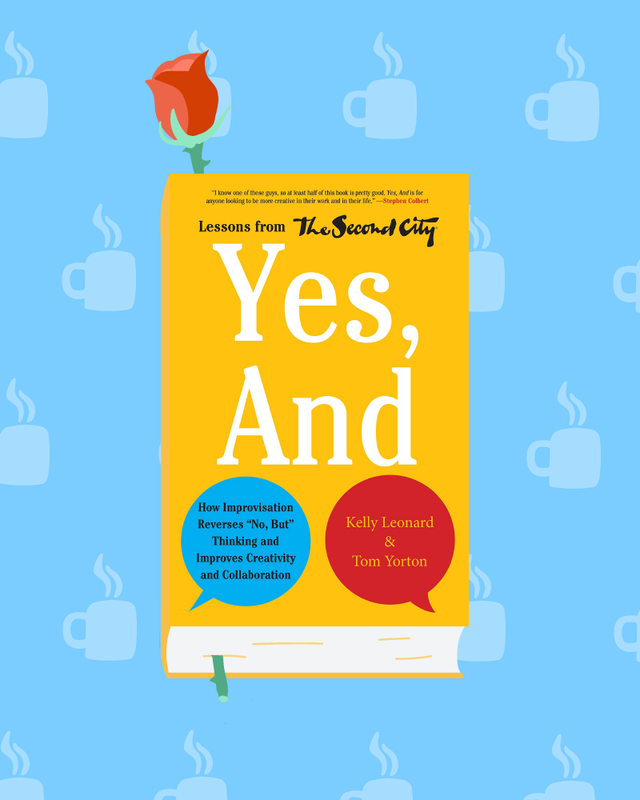 Leonard explains how having a sense of humor in a professional environment does not deter productivity, but increases it. Zappos is such an advocate of the book that we even have a small team of improvisational actors who gather together regularly that encompasses its spirit, utilizing creativity and communication. 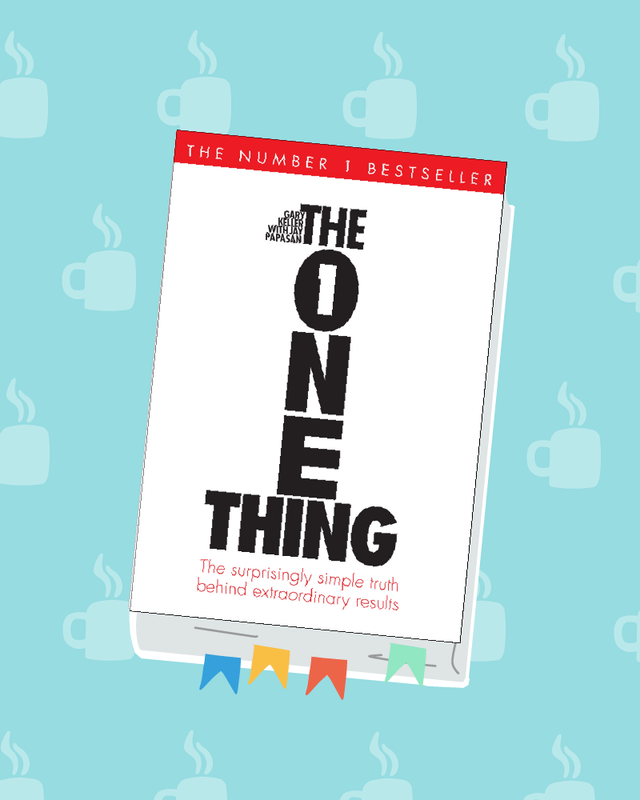 This self-help book puts attention on personal goals and what triggers your day-to-day life. It helps you learn how to cut through the clutter, achieve better results in less time, dial down the stress, overcome feeling overwhelmed, revive your energy, stay on track and, most importantly, find the one thing that matters most to you. Zappos offers several classes to help a person fall more introspective on themselves. One company class teaches basic foundations of human behavior as well as how to leverage tools to build healthy habits. Another curriculum helps identify personal values and how to apply them to everyday life. 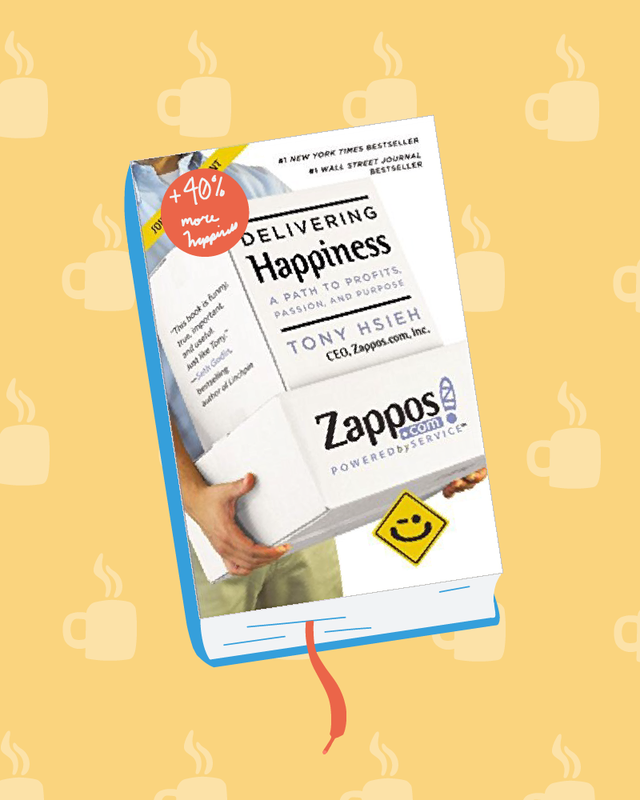 Without a doubt, the most well-known book in the Zappos library is “Delivering Happiness.” This Tony Hsieh tell-all shares the intimate moments of his life and business decisions. Hsieh explains his methodology and shares the history of a once small e-commerce company that exploded into one of the happiest places to work. Paying new employees to quit, focusing on company culture and helping employees grow both personally and professionally are just some of the procedures Zappos has. Gaining knowledge and experience is an integral component for Zapponians. It’s also not limited; we can all learn and grow together outside of the corporate structure. So take a glance at one of the books (or maybe even all) and pursue growth and learning yourself!